At Wadsworth Osteopaths we spend a good deal of our time helping patients with back pain. 90% of back pain involves muscle and ligament strains which will generally show no abnormality on xrays and scans. Nerve pressure, for example - sciatica, can occur with some back injuries. Neck injuries can cause nerve pressure too, usually giving rise to arm pain. Some back problems involve damage to the discs between the vertebrae. Fortunately, most of these injuries will recover with careful treatment and management but a small proportion (approx 3%) will need surgery. We refer these patients for scans and to an orthopaedic surgeon or neurologist for their opinion. Osteoarthritis or spondylosis / spondylitis is a common condition as we get older and where joints have been badly injured in the past. Improving the mobility of joints and relaxing the associated muscles with gentle osteopathy is often helpful. When we see a patient for the first time we check for ‘red flag’ signs. These are clues picked up from the patient’s medical history and our initial examination which may make us suspicious of more serious disease. Although affecting only a small percentage, these can include fractures, cancers, certain types of arthritis and some diseases affecting the abdominal or pelvic organs which may send pain into the back. If we think there is a risk of more serious disease we will refer you for a medical opinion. Cauda Equina Syndrome – this can occur when the nerves which control the bladder or bowel are compressed. This is usually a problem which needs dealing with surgically and without delay. Ankylosing Spondylitis – is an arthritic condition which leads to stiffness and stooping of the spine and is more common in men. Osteopathy can help along with exercise and advice to help avoid the stoop as well as gentle treatment to help maintain mobility. Patients will usually be seeing a Rheumatologist and take medication to control inflammation and the progress of the disease. Rheumatoid Arthritis & Psoriatic Arthritis fall into a similar category of problems which can sometimes be helped by osteopathy, but not cured. Parkinson’s Disease is a disease of the nervous system which is associated with tremor and rigidity. Osteopathy can help by improving and maintaining flexibility with careful treatment and exercise advice. Patients with Spinal Stenosis may also benefit from osteopathy. This is a neurological condition where the spinal canal narrows and puts pressure on the spinal cord and nerves. It often leads to pain and numbness in the buttocks and legs as well as a weakening of the muscles. Common injuries include bending and twisting strains – for example reaching into the boot of your car or getting something out of the oven or washing machine. Back injuries can also occur after unaccustomed exercise – the first game of football after a lay-off or the first session in the garden after a break over Winter. Heavy lifting can cause back pain but a surprising number of back injuries occur after small movements in an awkward position – like picking up a pen or tying shoe laces. There will often have been a more vigorous movement previously and the trivial movement is the last straw. Pain and stiffness are the usual symptoms but sometimes there will be associated pins-and-needles, numbness, soreness, generalised aching and altered posture, like a stoop or leaning to one side. Lower (lumbar) spine problems occur most frequently followed by the neck (cervical spine) and middle back (thoracic spine). Pain can be central or to one side of the spine. Neck problems can sometimes spread to the shoulders and arms and give rise to headaches. 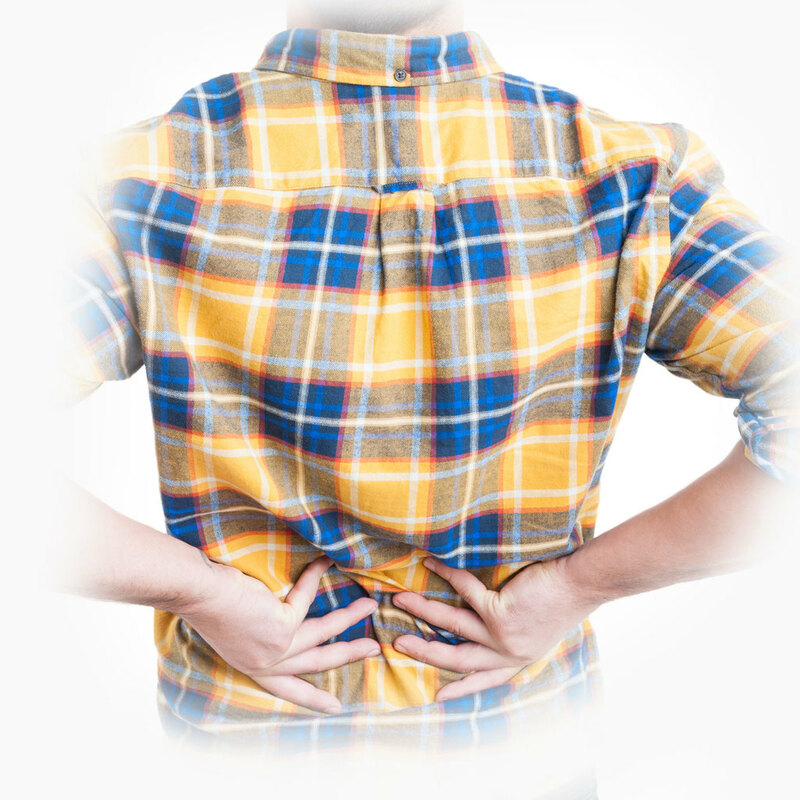 Middle back problems can spread around the rib-cage and lower back problems can spread to the buttocks, groin and legs. 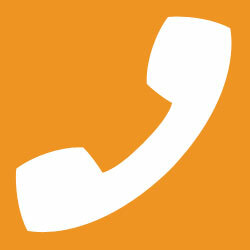 Alternatively you can complete the enquiry form HERE.